The multi-talented and uber sparkly, Liv Lane of Choosing Beauty blog has come up with a fabulous week end-er (that works, right!? ): The Little Bliss List! 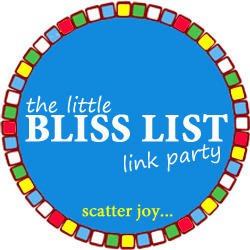 Every Friday, the Little Bliss List provides a chance for us to celebrate the little things that brought us hope and happiness this week. I do believe when we focus on the sweet stuff of life, the sweet stuff multiplies. And by sharing those small gifts in our lives, we help others notice the gifts in theirs. 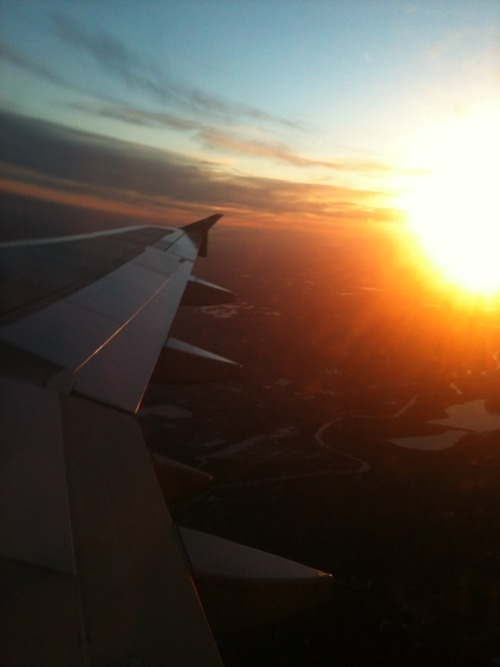 There was nothing but smooth sailing, happy travels, significant soul searching and beauty that surrounded me in the Southwest for seven days. 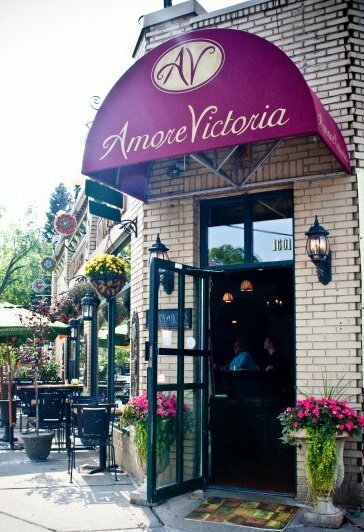 Not only is this quaint Uptown Minneapolis Italian joint romantic, the food is to die for. I highly recommend the chicken parmigiana and a glass of ‘The Burro’ red. Nothing like great conversation and a full belly. 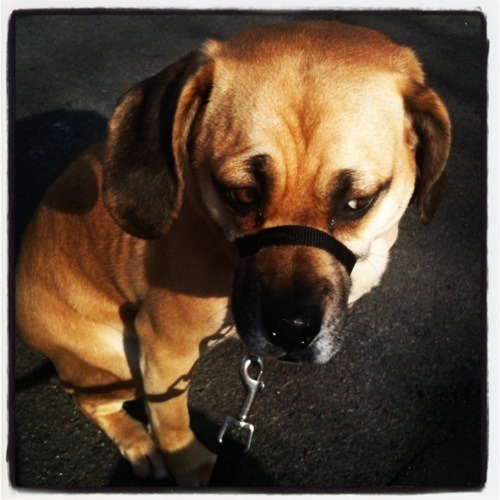 Frankie may not look too thrilled here, but we love our walks! It is great to get out in the February sun (no matter how cold) and get the blood flowing! I love these lilac jeans! I would also like a pair in mint and turquoise (of course). I’m ready to rock these as soon as the temperature rises just a little! Visit Choosing Beauty to link yours up!